"We went home, opened a bottle of Constantia Uitsig Wine and were flooded with memories of languid days in glorious sunshine. 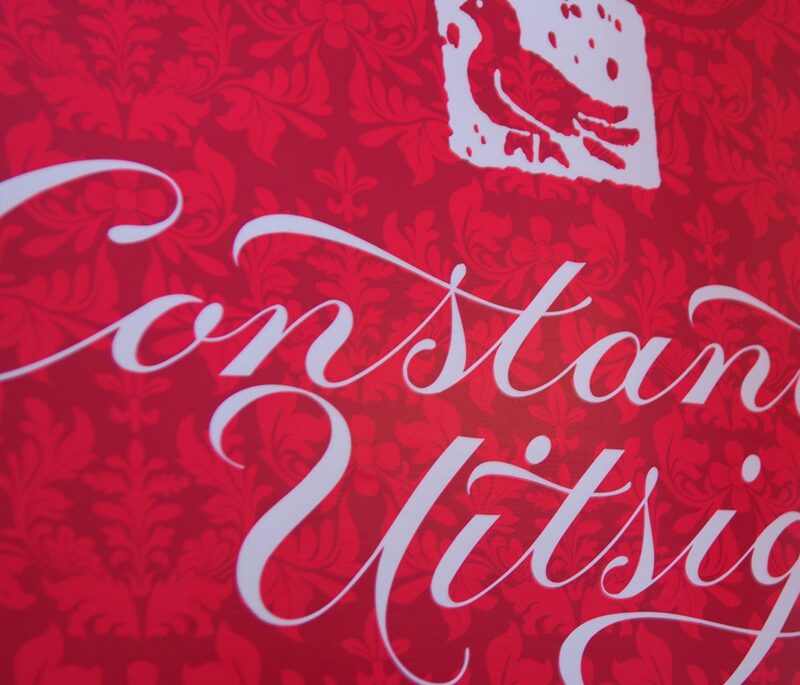 In the spirit of collaboration with its neighboring wine farms Constantia Uitig has embraced the distinct, embossed ‘1685 Constantia South Africa’ wine bottle. 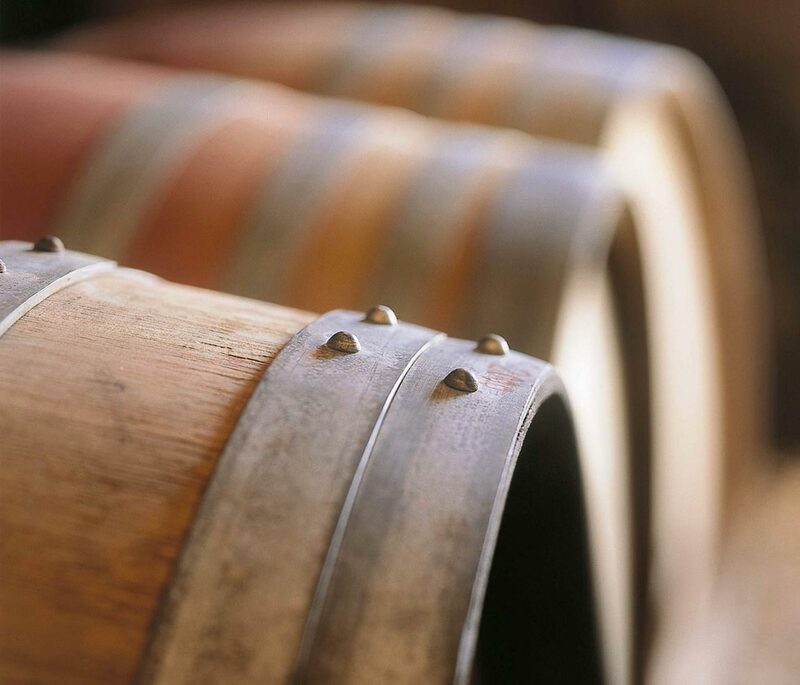 All Constantia Uitsig white wines are screw capped, whilst the red is bottled in natural cork. 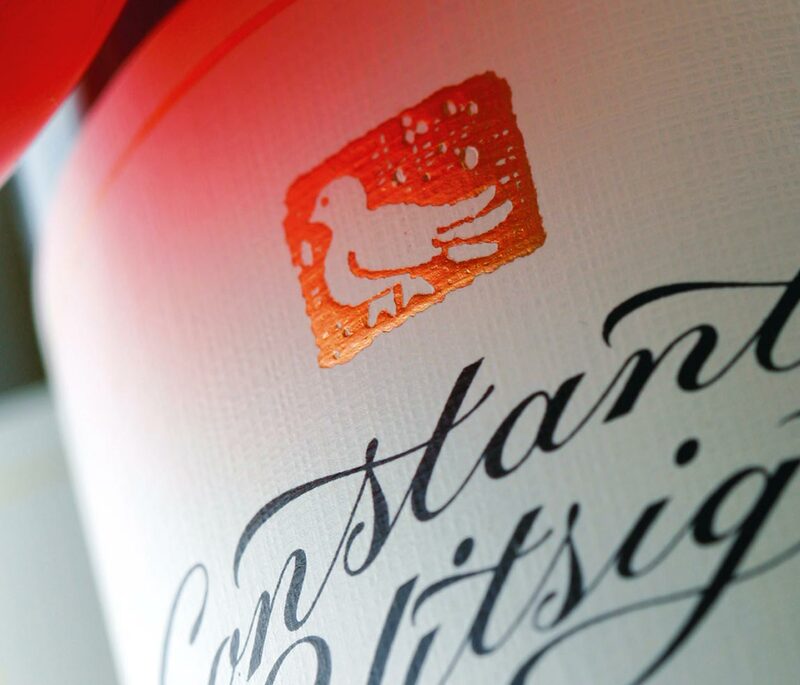 Constantia Uitsig was one of South Africa’s screwcap closure pioneers, implementing the select use of screwcap as early as 2003. 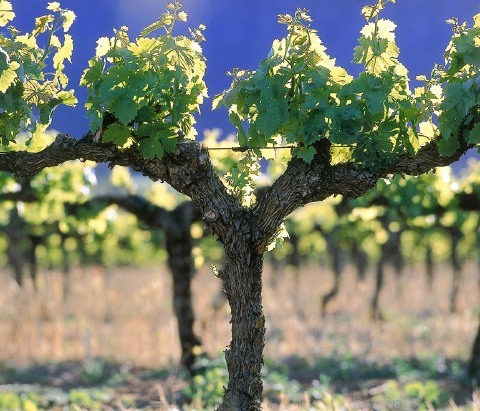 Constantia Uitsig produces Chardonnay, Sauvignon Blanc, Semillon and Red and White Bordeaux blends- all noble cultivars ideally suited to the climate in the valley. 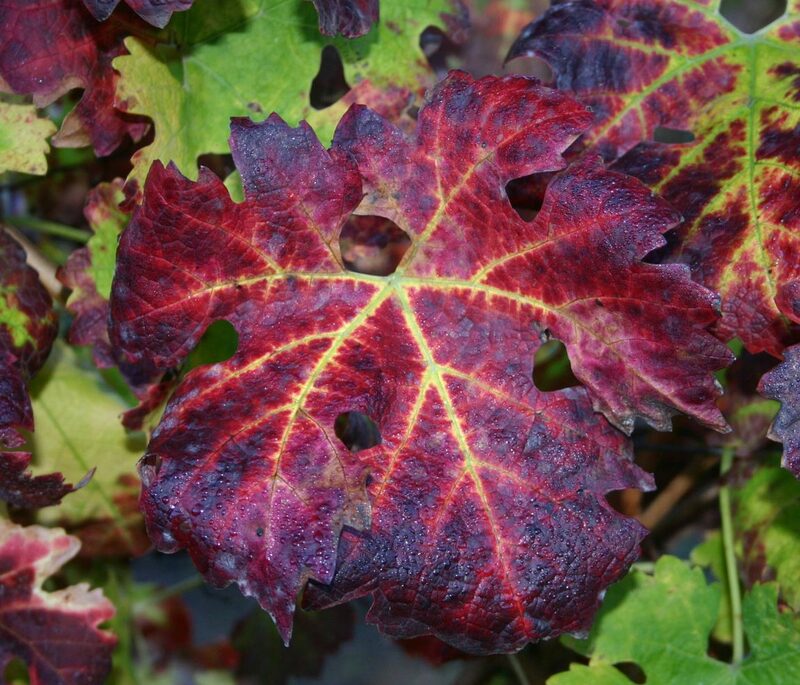 Viniculturist, Andre Rousseau, joined Constantia Uitsig in 1997. In 2003 he took on the complete scientific process ‘from soil to glass’, growing the wine grapes, making the wine, as well as preparing the wine for marketing, consistently producing highly rated, premium quality fine wines. 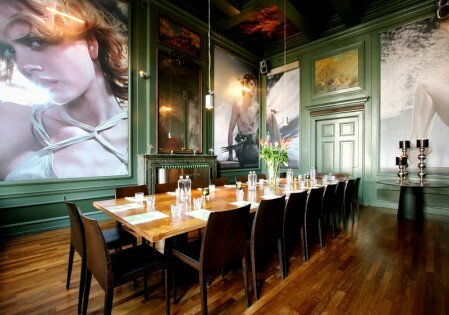 He says: ‘My motivation is never to become complacent but to produce wines with pride and passion. We continuously strive to excel in what we do, for Constantia Uitsig to remain a distinguished, respected brand, and will continue this tradition with the release of our first Méthode Cap Classique in November 2007.